Contact you insurance company to see if you are covered. 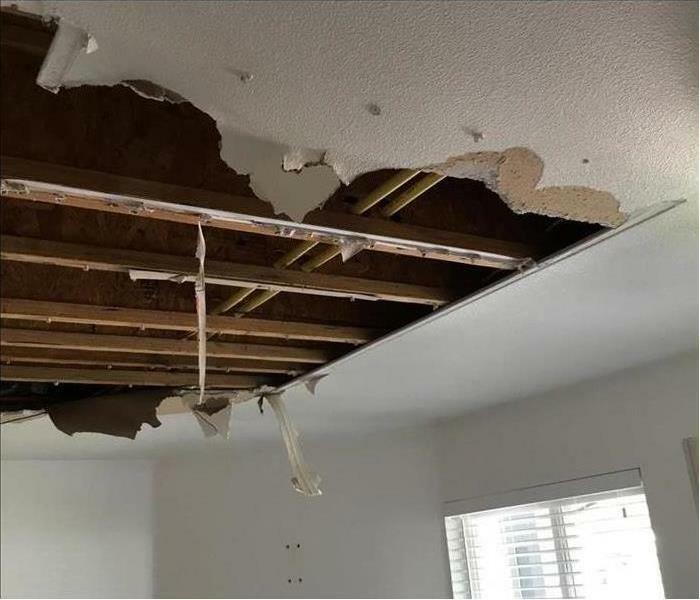 If your building in Henderson, CO, suffers water damage, you don't want to have to pay the entire cost of the repair and restoration out of pocket. Business insurance is necessary to cover the costs of certain accidents that occur suddenly and cause damage to your building. A good property policy can protect you after a wide variety of accidents happen. If you live in an area that floods frequently, it may be helpful to add flood insurance to your package. This can help make sure your water cleanup costs are fully covered. When many people think of property insurance, they often assume it covers water damage remediation to the building itself. The average policy covers more than that, though. It also covers the items in your building as well as a few structures directly outside it. Office supplies, equipment, furniture and inventory can be restored or replaced. The landscaping, signage and fencing outside may also be covered. Your monthly premium can vary according to several factors. If your area is prone to frequent or seasonal storms, your premium may be higher than in other regions. Your industry can also have an effect. A restaurant, for example, carries significantly more risk than a general office building, so the premiums may be higher. Finally, your commitment to safety plays a role. If you are in compliance with fire codes and have a working security system, your premiums are likely to be lower. If you upgrade to fireproof materials or the latest, safest plumbing and electrical system, you may save some money on insurance. Fire and water damage don't have to break the bank. With a good business insurance policy, you can rest assured that most of your remediation costs are covered. The team at SERVPRO has professional cleaning techniques to treat mold properly. Stale, musty, stuffy – whatever words you use to describe it, we all know the telltale aroma associated with mold smell. While it’s frustrating to face that smell, it’s even more frustrating to smell it and not see mold anywhere. But rest assure, if a mold aroma is in your Thornton, CO building, the fungus is thriving and it’s up to you to find it. Learn more about what causes mold to smell and what options you have for finding it when you can smell it but can’t see it. Basically, anywhere a leak, condensation or the like is continuous, mold can grow. As it grows, mold releases microbial volatile organic compounds (MVOCs). These gasses are responsible for the mold smell. Over time, poor ventilation as well as an increase in mold growth, can make the musty smell stronger and even harder to get out of clothing, upholstery, carpets and other porous surfaces. Oftentimes the fungus smell will be the only clue that there’s mold afoot – a frustrating reality for someone trying to get rid of the odor. Fortunately, there are a few things you and professionals can do. On your own, you can start by investigating areas where water may be gathering. Try window sills, areas near your water heater and refrigerator, beneath sinks and throughout the bathroom. Next, a mold remediation specialist can help by using an infrared camera to find heat radiation – a signature that points to moisture inside of walls. Mildew smell and mold smell is bad enough when you can see the fungus and even more frustrating when you can’t. Contact a mold remediation expert to learn more about your options to detect hidden mold and get your building smelling refreshed. If your water problem starts at 10 a.m. on a Wednesday, at least it happened during business hours. People are at on the job, and there is at least a chance that someone can begin dealing with it. If the problem starts at 2 a.m. on a Sunday over a long holiday weekend, you have a huge problem. With most businesses, the best you could expect is to leave a voice mail and hope that someone calls you back. When you have a water problem, you need a fast response. You need a company that treats water damage remediation as a 24 hour per day job. While the rest of the world is still sleeping, a plan to solve your water problem is already in motion. The fast response results in less damage and less downtime for your business. An event that could have been a catastrophe may only end up being an inconvenience. There are nearby water damage remediation specialists ready to solve your water problem. Their business operates on a 24 hour day basis, and they are waiting for a phone call from you. What causes a water damage during a storm? If you're a homeowner, you understand exactly how important taking care of your property is. Not only does proper care increase your property value, but it ensures your home lasts as long as possible. Unfortunately, sometimes unforeseen circumstances, such as river flooding, wind damage, hurricane damage, or hail damage, can require the assistance of a home restoration expert. The right home restoration expert will be able to help you with a variety of issues that may arise out of no fault of your own, such as river flooding, storm damage, or ice damming. Make sure you contact a home restoration expert as soon as you notice flood water or hail damage at your home so you can get fast help with storm remediation. What Can a Professional Help With? As you can see, regardless of the problems you're experiencing at your home, the right professional can help you quickly with storm remediation. If you live in an area with frequent storms, your house may also get wind damage, hail damage, or hurricane damage. Storm damage can occur regardless of how big the storm is. Even a small storm can cause wind damage or ice damage that can lead to a roof leak requiring roof repair. Visit http://www.SERVPROnorththorntonbrighton.com for more information on storm damage. 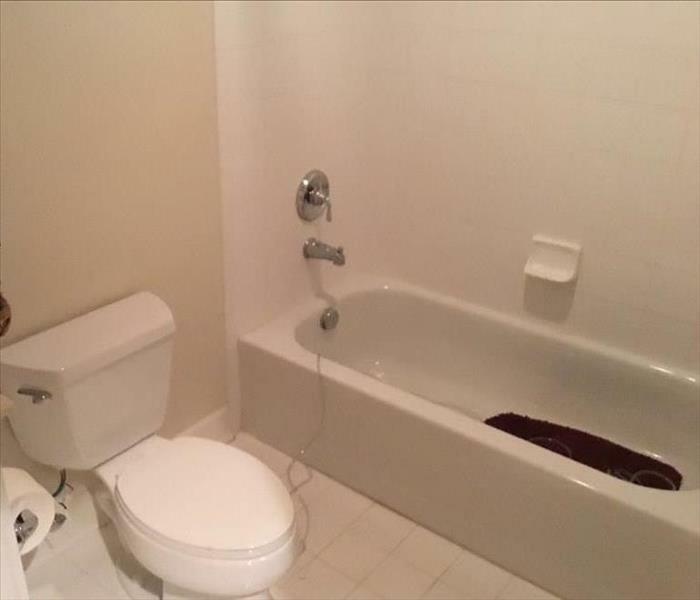 The shower and the toilet typically share a drain path, and while this common path is far down the line, it can sometimes clog resulting in toilet overflow. You will have to use an auger in the drain, performing some minor sewage cleaning to remove the clog and allow water to flow freely again. To clear the drain, you will likely need an auger – more commonly referred to as a snake – that is at least 25 feet long. While it is possible that the clogged pipe is blocked closer to bathroom, a long auger ensures that you can meet the drain intersection. However, this does depend on the size of your home and the location of the connections. While you may wish to work from the shower, it is better to come at the clog from the toilet. Some people find it more accessible, when using an auger for sewage cleaning, to remove the toilet and put the snake into the floor drain, rather than forcing it through the toilet trap. Whichever way you decide, it is necessary to test the drain afterward. If you feel that the clog has been cleared, then turn the shower on to see if the toilet is still overflowing. If the auger didn’t work, then you will have to find the cap for the drain cleanout. 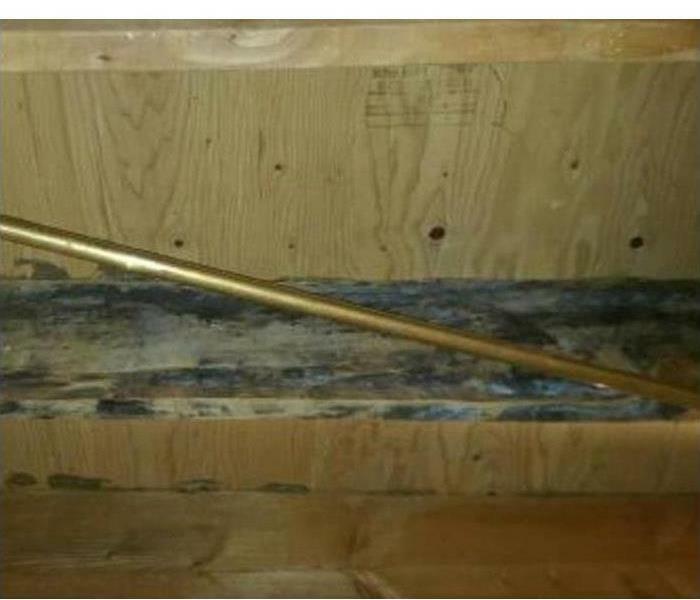 This is likely located in the basement or a crawlspace. You will need a pipe wrench to remove the cap. It is necessary to work slowly and cautiously at this point because the pipe may be filled with sewage that’ll spill out once the cap is removed. A plumbing specialist in the Thornton, CO, area can offer assistance. These individuals know the appropriate safety measures to take to get your home functioning properly again. Showers leading to overflowing toilets are common. However, to fix the issue, you may need to perform some sewage cleaning with an auger or hire a professional. 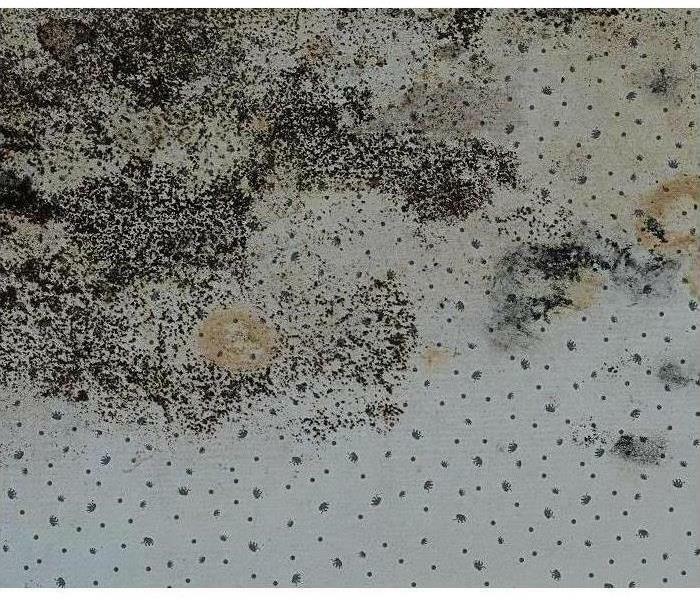 A common component of mold development is water damage. While some instances of moisture damage are obvious, there are possible minor leaks that go unnoticed, leading to mold infestations in your home’s ceiling, walls, and crawlspaces. These types of leaks may make it difficult to combat mold growth, but not impossible. The fact is, potential mold problems can be averted, and while some of this prevention may cost, it is likely far less than having to renovate your home due to a large infestation. While much mold growth occurs in dark, damp spaces, a home inspection is an excellent way to find problems before they evolve. However, the key here is routine inspections. This means scheduling for annual inspections at a minimum. These inspections should cover your roof, foundation, and plumbing ensuring that every inch of your home is looked after. While water damage may be the number one contributor to mold development, ventilation is a close second. While bathroom, laundry room and kitchen fans may seem like extra bonuses, these tools are essential to reducing the concentration of moisture in specific areas. Therefore, ensuring that all tools for ventilation are working properly minimizes the threat of mold. Moisture control is in line with ventilation. Venting rooms prone to higher than average moisture levels mean keeping interior spaces dry and mold free. However, some areas are more easily vented than others. Basements and crawlspaces are two places notorious with mold. For these spaces, you may require dehumidifiers to help combat excessive moisture and humidity levels. Beyond inspections and moisture control, mold prevention may depend on the assessments of a disaster restoration specialist in the Thorncreek, CO, area. Sometimes mold may already exist, and other times you may need assistance in coming up with a preventative plan. In each of these instances, a professional can help. Water damage is unquestionably the leading cause of mold infestations. However, it is not the only contributing factor. Homes with inadequate ventilation or less than optimum moisture levels are prone to mold infestations and can benefit from assessments from remediation experts. If you experience backed-up sewage in your Thornton, CO home, you may be tempted to try and clean it up yourself. However, doing sewer cleanup on your own can put you at risk. 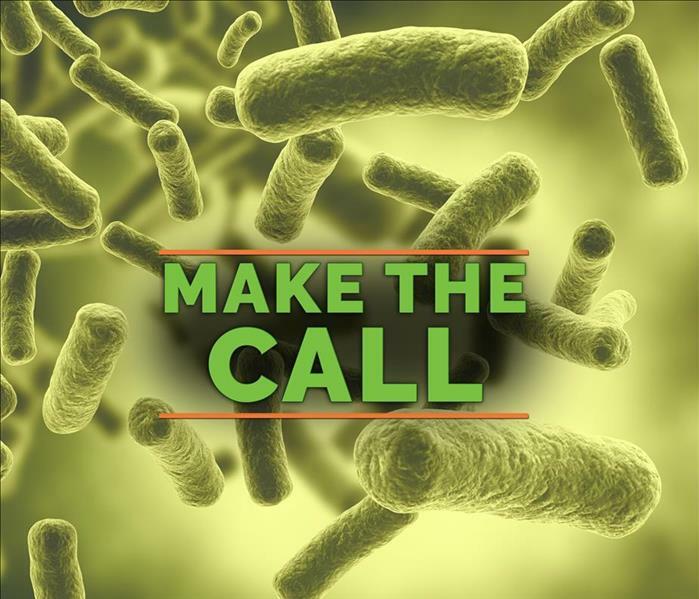 Sewage is full of dangerous bacteria that can cause serious illness if accidentally inhaled or ingested. It’s best to call professionals anytime sewer backup occurs. Here are four things you should always leave to a professional after sewage damage. Before anything else happens, sewage water must be cleaned up. Water damage cleanup professionals have specialized equipment that can safely and quickly remove water from a flooded toilet or any other source. They wear special safety equipment to keep themselves protected from harmful bacteria and contaminants in the water and will likely recommend that you stay away from the area during the cleanup process. Once sewer cleanup has occurred, professionals use state-of-the-art equipment to dry your property and reduce the chance of mold development. While it’s certainly possible for you to use fans, open windows and air conditioning systems to dry your home, professional equipment is much more effective and can get the job done faster. It can also monitor and measure the drying process to ensure that your home and belongings are completely dry. Professionals know how to restore the damage that sewage backups cause. 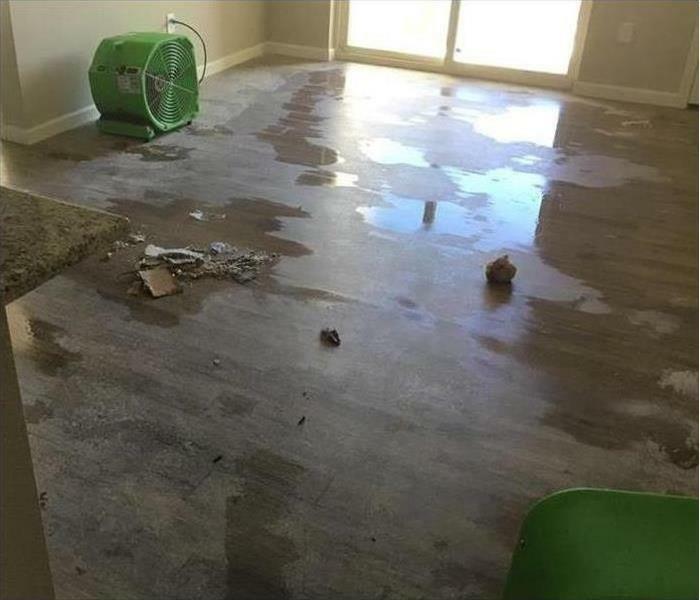 In some cases, belongings may be damaged beyond repair, but flood restoration companies will do everything in their power to salvage your belongings whenever possible. Restoration services may include minor or major repairs to drywall, carpet and other belongings or structures in the home. Sanitizing your belongings is an important step in the cleanup process. Professionals use special products to clean and sanitize items to remove bacteria and odors. Sewer cleanup can be a lengthy and challenging process. The good news is that you don’t have to do it on your own. For best long-term results, it’s a good idea to let professionals deal with your flooded toilet sewer backup. Worried about bursting pipes at your commercial property in Thornton, CO? If so, you’re not alone. Water damage is the most common type of environmental damage encountered by small business owners, and it can put a serious strain on both budget and patience. Although dealing with a broken water pipe can be daunting for first-timers, the following four steps can help you limit the extent of water damage in Thornton and get on the road to recovery faster. Water is highly conductive and can transfer electricity well, which means even a small amount of moisture near live electricity can present a potentially serious health hazard. Before you inspect the water damage, turn off the power by flipping the breakers for all affected areas. After you’ve ensured the electricity is off, you’ll want to find the source of the water damage next. If the bursting pipes are still being fed water, and you’re on location, follow the pipe until you come across a valve or twist knob. Typically, these switches are low to the ground and do not require special tools to manipulate. Note that if you’re unable to locate a valve, your water supplier should be your next call. In most cases, your water company will have a designated emergency hotline and can deploy someone to cut the water off at the property’s primary pipeline. Once you’ve had a chance to stop the damage and assess the situation, your next step should be contacting your insurance company and water damage specialists. It’s vital that you begin coordinating recovery efforts as quickly as possible, as delays can lead to costly complications later in the form of secondary moisture damage and mold growth. Whether you need to fix broken pipe junctions or replace whole pipelines, begin repairs and cleanup as quickly as you can. The sooner you can put bursting pipes behind your business and stop water damage in its tracks, the sooner you can get back to using – and enjoying – your property. Why Does Mold Smell So Musty? Molds can hide out of plain view, but their stink gives them away. A musty odor escapes from behind walls where colonies grow and gives you your first clue you’ve got a problem. You’re smelling the evidence of a mycotoxin in your air. In the natural environment, molds help to break down organic material and speed the decomposition process. In your home, they destroy the host material and degrade your air quality. Many mistakenly believe the moldy odor comes from the spores themselves. It’s a reasonable assumption, but that is not how the human sense of smell works. The olfactory nerves in your nose send sensory signals to your brain when gasses evaporate close to them. Mold spores are not gasses, and like rocks or metal, they do not themselves have a smell. Your nose smells the esters in the air. 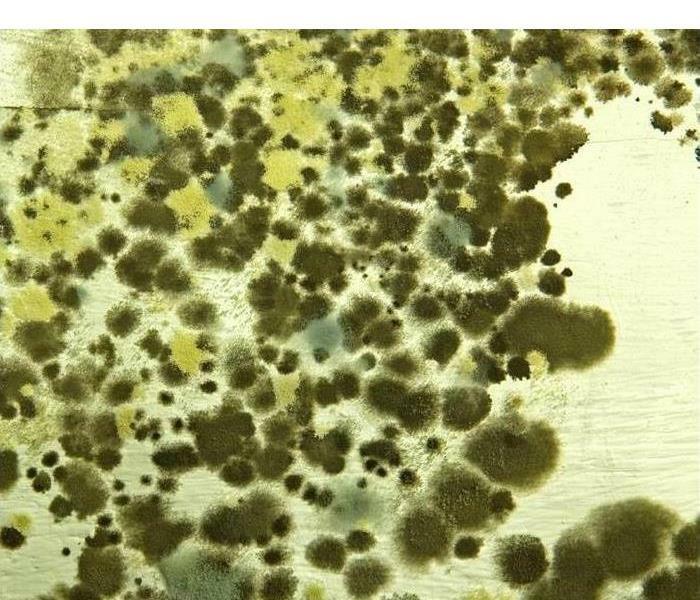 During different stages of growth, a mold colony digests food, reproduces, and expires. These natural processes produce byproducts. The mold releases a foul gas along with its mycotoxin. Your nose picks up on those gasses, and your brain interprets the information as a musty odor. Humans instinctively know to separate harmful odors from pleasant scents. The smell of the mold tells you something is wrong even if you aren’t specifically aware mycotoxins are present. By the time you detect the musty odors, it’s likely you have an infestation on your hands that requires professional mold remediation services. An expert should evaluate the condition of the mold to determine how far it has grown and what steps are necessary to remove it. 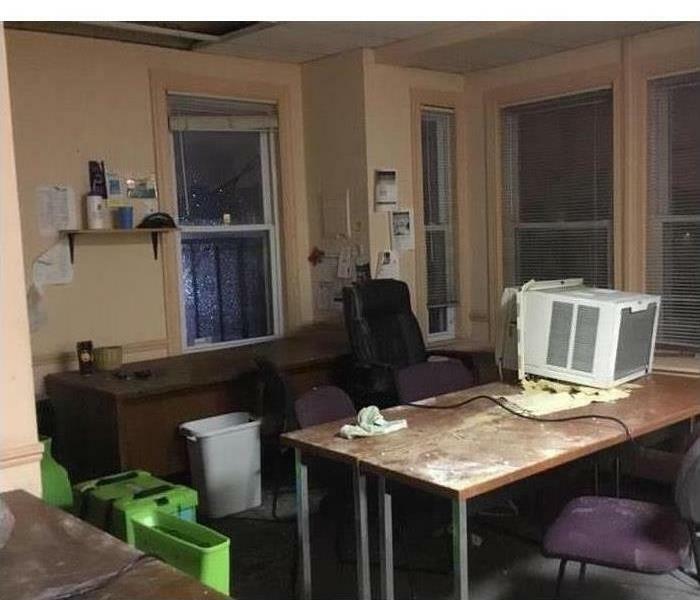 Fire damage in a local business. Unlike homes that usually just have a smoke alarm, most commercial buildings feature some type of fire suppression system as well as a fire sprinkler system. When a utility room fire or an electrical fire breaks out, the fire sprinkler system will kick in and put it out. A fire suppression system uses a type of material designed to put the flames out and to keep the flames from spreading. Once the fire truck arrives and workers use a fire hose to extinguish the flames, property owners will need to know how to take care of the commercial fire damage after getting approval to get back inside from a firefighter. One of the first things a fire damage company will do after getting to the scene of the fire is a full inspection. They want to know how severe the fire was, what they can do to get the building ready for tenants or customers again and how to handle any other issues. These experts will find the source of an electrical fire or a utility room fire and take steps to keep a second fire from breaking out. A firefighter working for a local department can help with this step. Soot damage cleanup is especially important because the soot can make the smoky odor in the building smell even worse. Fire restoration professionals use cleaning supplies to remove the thick soot from the walls and floors. They use products that regular people do not have access to and products that will keep the soot damage from spreading as they clean. 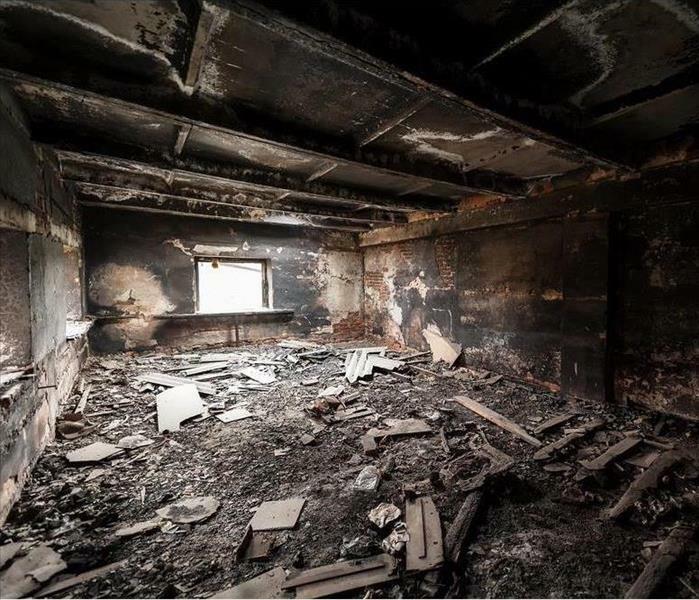 Most building owners will notice thicker or darker soot damage near the source of the fire, but this damage may be visible all the way through the building. 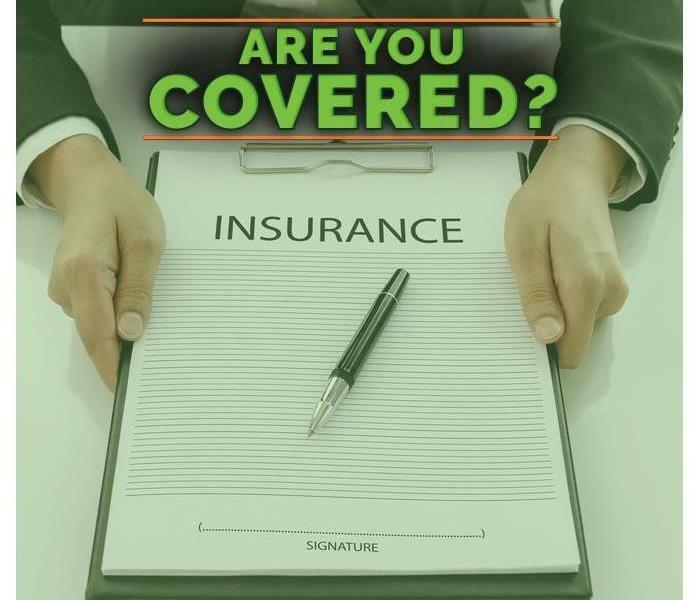 4/17/2019 - What Does Business Insurance Cover? 3/14/2019 - What causes a water damage during a storm? 2/27/2019 - Why Does Mold Smell So Musty?